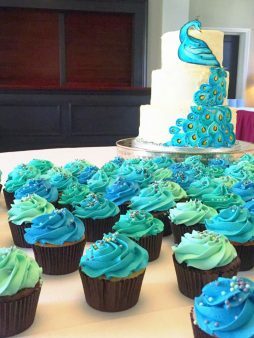 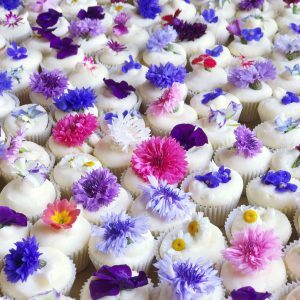 Fully iced cakes with a softer, more romantic feel. 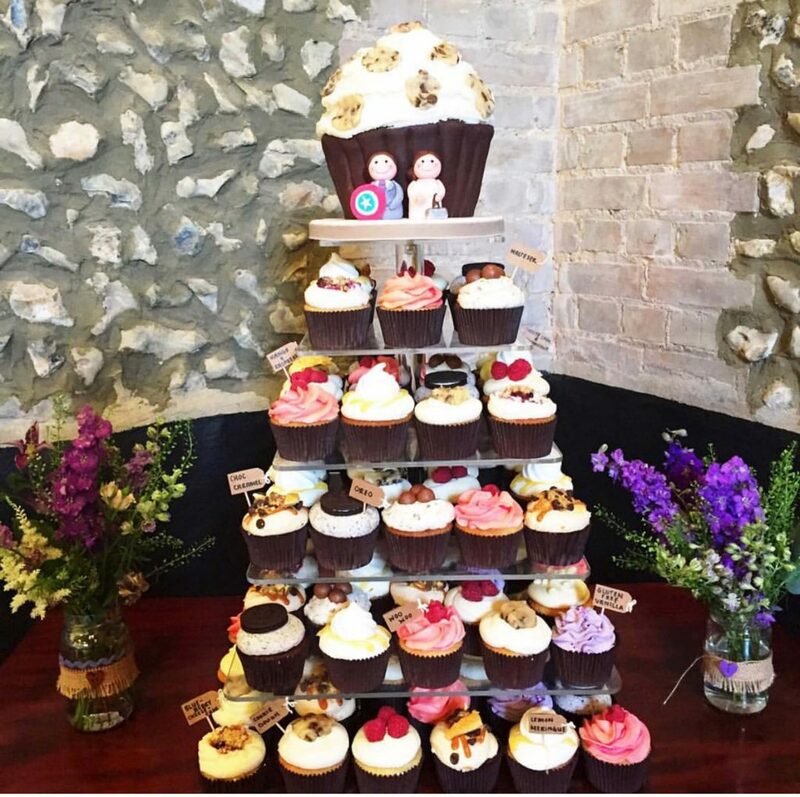 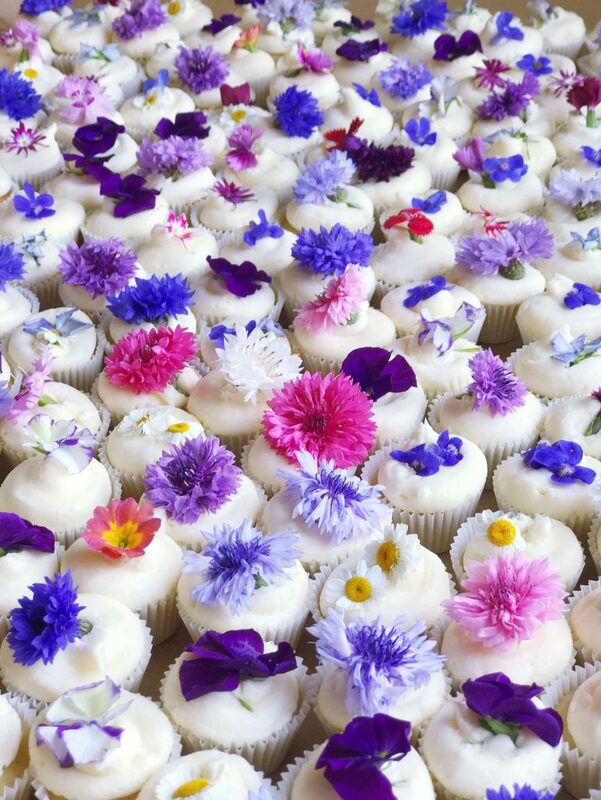 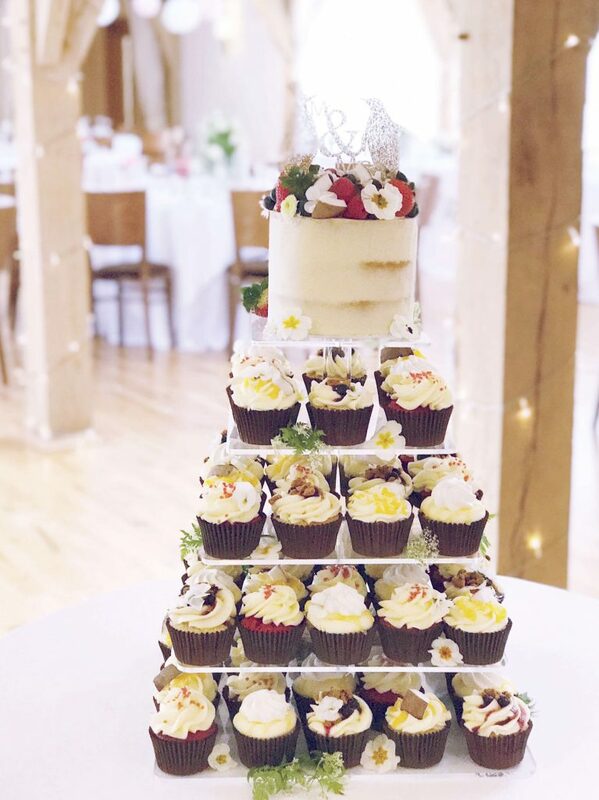 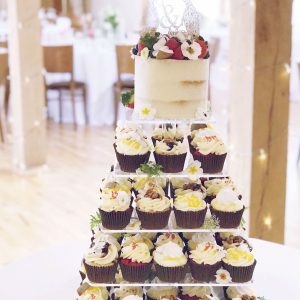 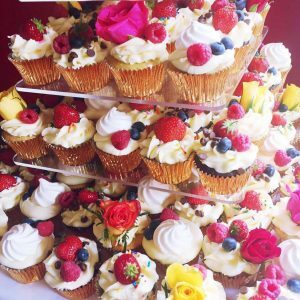 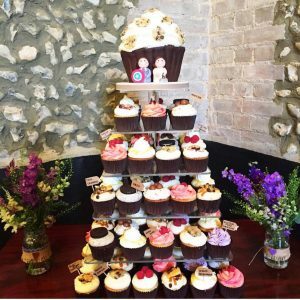 Our cupcake towers let you load up a stand with different flavours for your guests to help themselves. 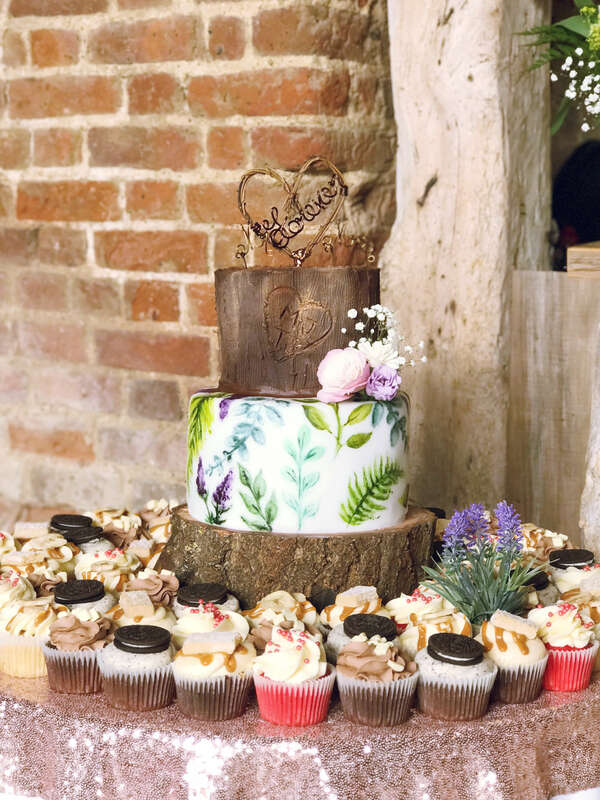 Top it off with a 6” cake decorated in your favourite flavour and style so that you can still have that “cutting the cake” moment.